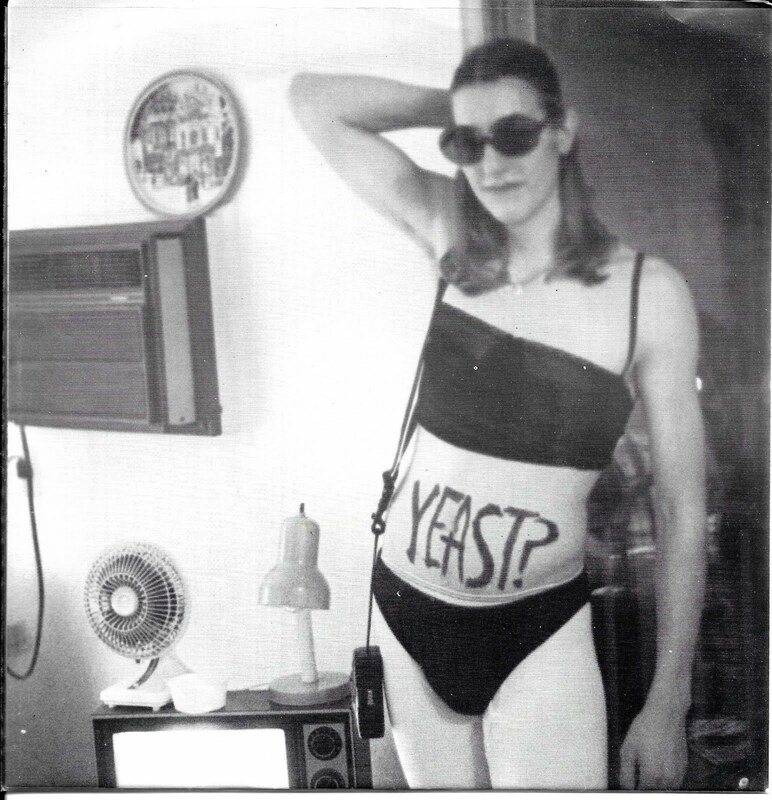 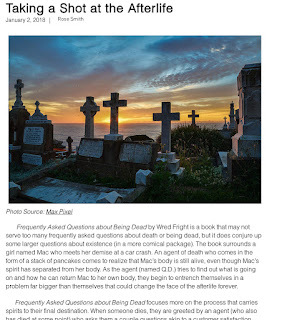 Wred Fright's Blog: First Review Of Frequently Asked Questions About Being Dead! 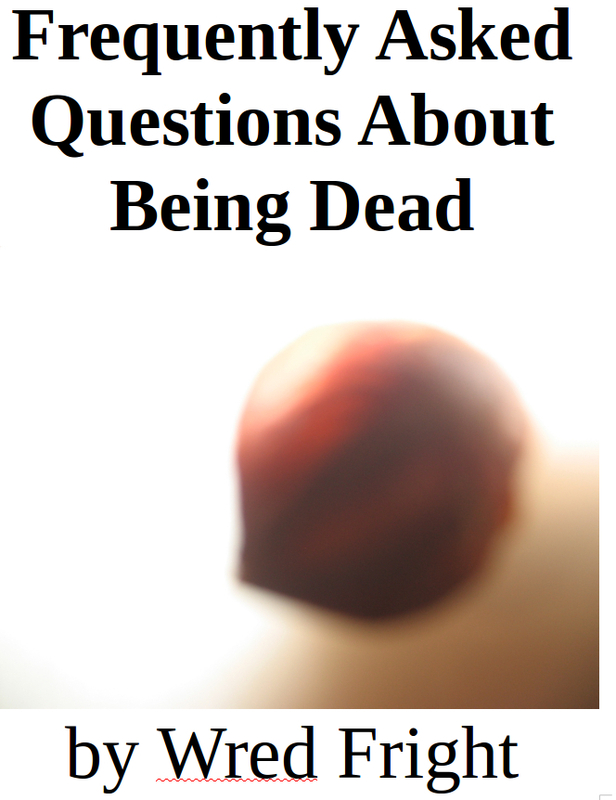 First Review Of Frequently Asked Questions About Being Dead! 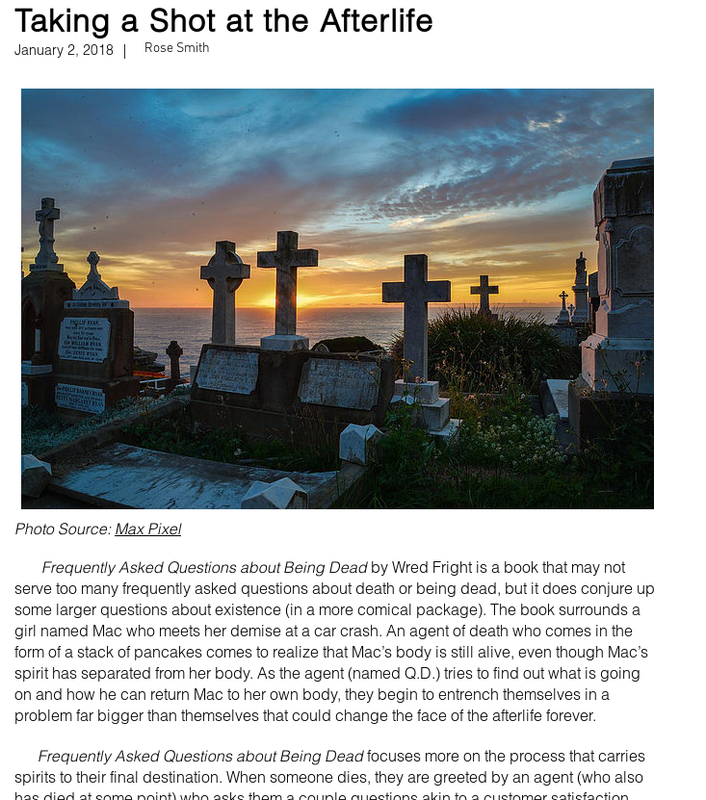 Thanks to the gang at Twenty-Two Twenty-Eight and reviewer Rose Smith for being first to run a review of Frequently Asked Questions About Being Dead! 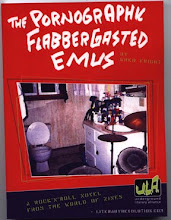 It is very hard for indie books to get any reviews, so it is very nice to get such a thoughtful review straight out of the gate!